Exterior doors are an important part of your home or building. It's literally one of the first things you'll see as you enter your home or building. Doors don't just improve appearances but they also have a tough job to do as they must keep out the elements, like wind, rain, heat and cold, and they must also provide safety and security from would-be intruders. There are a variety of exterior door manufacturers on the market depending on what your needs are. From front entry doors, to patio doors, to storm doors. Why Do You Want New Exterior Doors? Do you want to replace your beat-up, old, out of style front door? Do you want new exterior doors to increase your security? Do you want new exterior doors to improve your energy efficiency? Do you need a specialty door like a high-speed or roll up door for your business? Naperville Windows & Doors® is a window and door installation company based out of Naperville, IL. We specialize in the sales and installation of exterior doors for both residential and commercial clients. 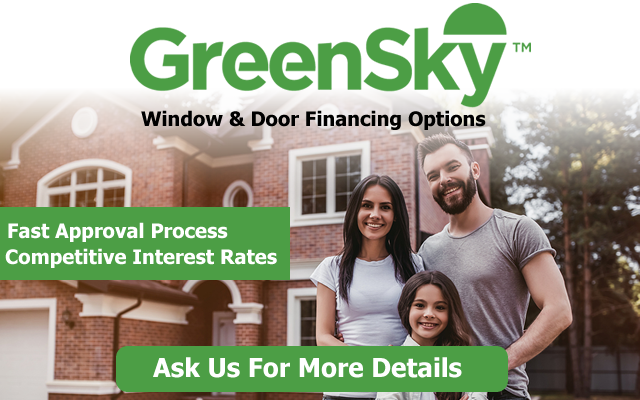 Whether you need a new sliding patio door, an elegant wood entry door for your home, or a storm door for your business our team will be able to help you find the right door solution for your needs and your budget. #1. What Material Is The Exterior Made Out Of? Exterior doors can be made out of steel, fiberglass, or wood. Each material can have it's own benefits and some are better than others in specific situations. The other important thing to consider is what is the "core" (the inside) of the door made out of? You want to ensure the door you're choosing is built using quality materials so that it's durable and long lasting. #2. What Type Of Warranty Does It Come With? Warranties on exterior doors can vary from a few years to a limited lifetime warranty. If you're spending money on new exterior doors you want to be sure your investment is protected with the best warranty possible. You also want to make sure that there is a warranty on the actual installation of your door. While a door manufacturer will warranty a failure of the actual door itself, they don't usually warranty a door that was installed improperly. Making sure you're hiring an experienced installer who will install the door to exacting specifications set by the manufacturer will ensure you qualify for full warranty coverage. #3. Proper Installation Is Everything. Choosing a high quality door is important, making sure that door is installed correctly is just as important. If your door isn't installed correctly it might be difficult to open and close, it might let drafts into your home or building, it might not be very secure, and it can even damage the door and cause it to fail. 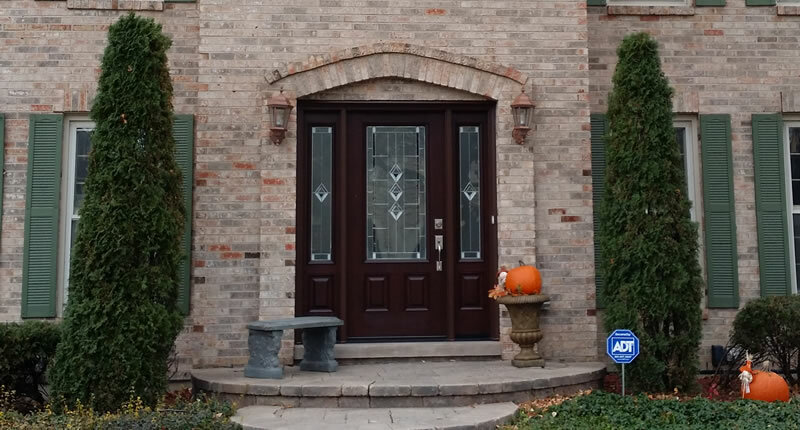 At Naperville Windows & Doors® we warranty our door installation labor for up to 10 years. You can have the confidence and peace-of-mind knowing that your door will be installed correctly. Are you ready to get the process started? 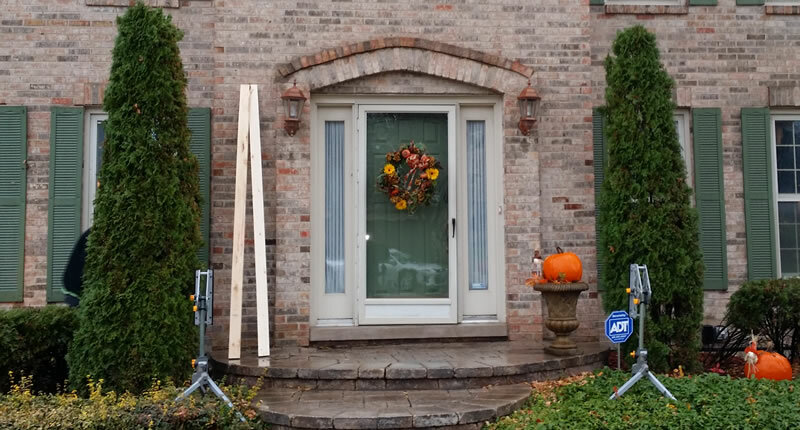 If you'd like to schedule your FREE Quote for Door Replacement please give us a call at (630) 904-9644.